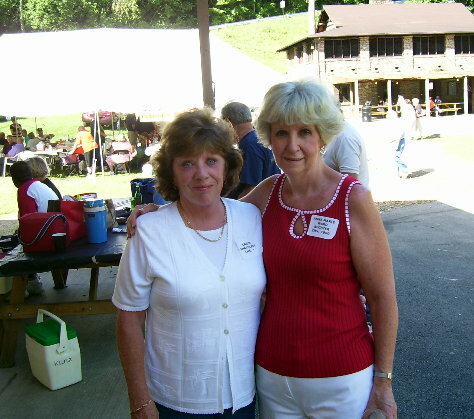 No.53, Carol Shavulsky (John's wife) and Anna Marie Ward Bochter. 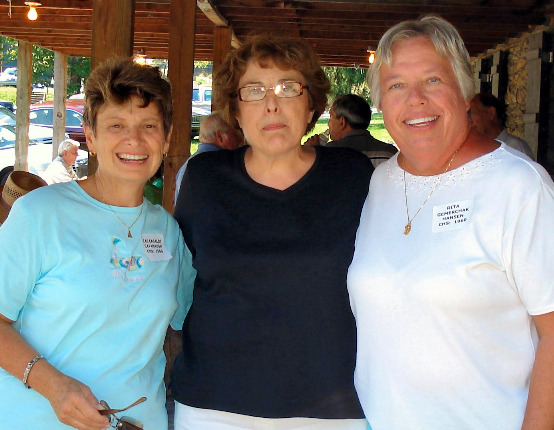 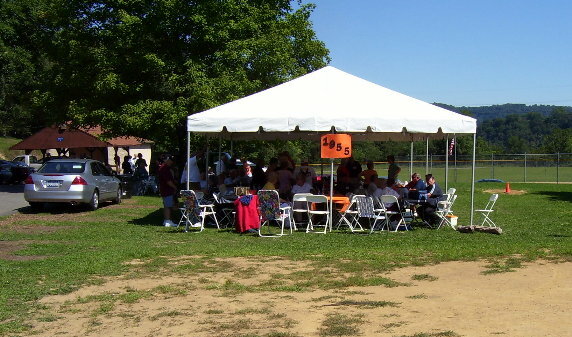 No.54, Cel Casaldi Cavanaugh, Carol Benedetto Walsh, Rita Gemerchak Hansen (all from CHS'60). 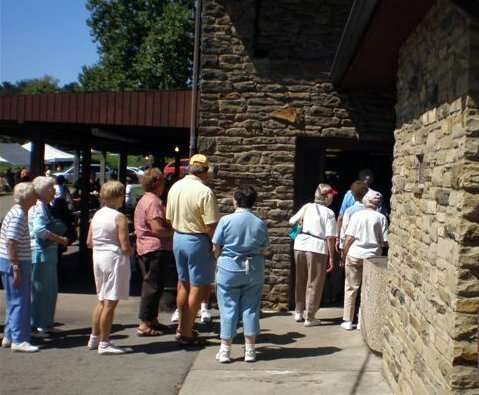 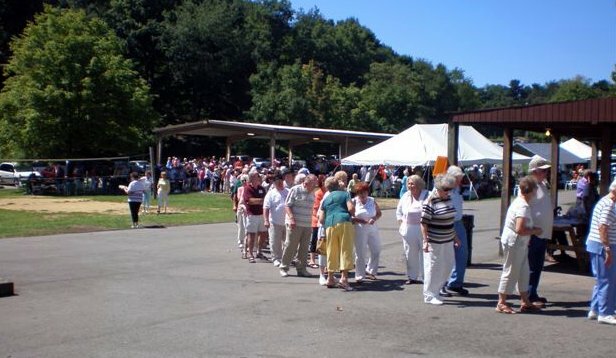 No.56, Another picture of the buffet line - about to go into the Lodge. 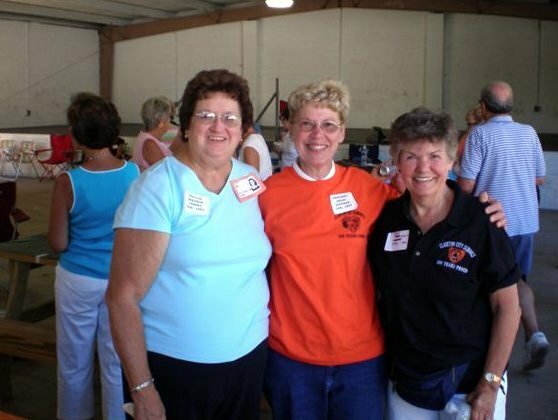 No.57, Phyllis Grayson (CHS'57), Peggy Gross Hoffman (CHS Bear Mascot 1957), Kay Gross (CHS'62). 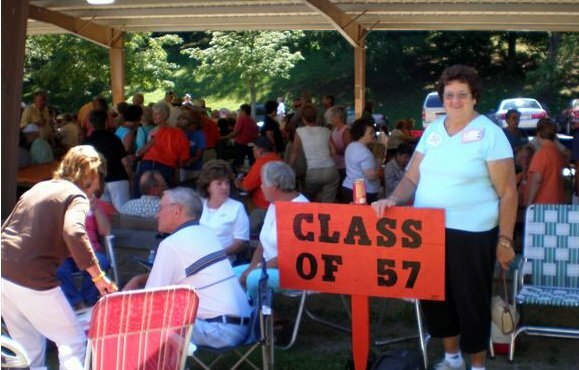 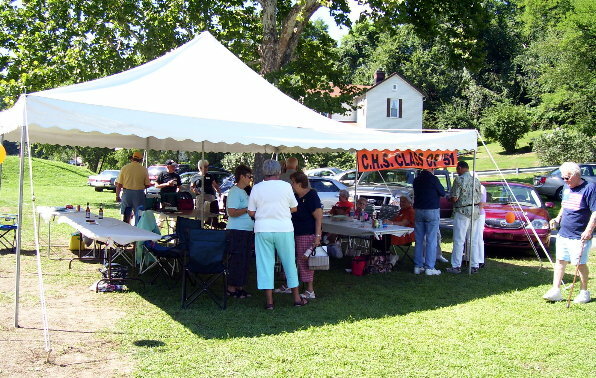 No.58, Phyllis Grayson Tansky (CHS'57). 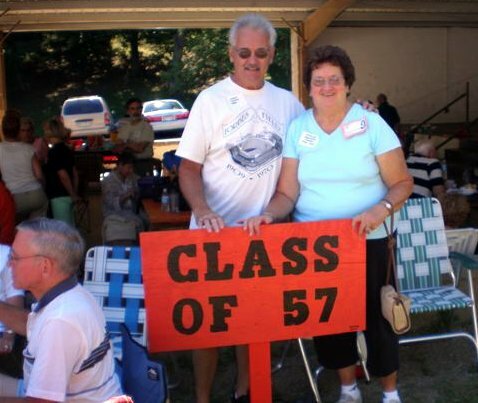 No.59, Jerry Tansky (Baldwin'56) and Phyllis Grayson Tansky (CHS'57). 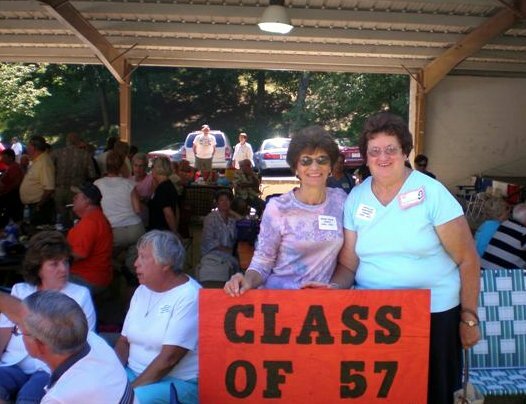 No.60, Rose Tour Ussia & Phyllis Grayson Tansky (CHS'57).